Sonja Morgan’s Improv Comedy Debut Was a Boozy, Glorious MessCalling it “improv” might be a stretch, but the Real Housewives of New York City star was genuinely hilarious. 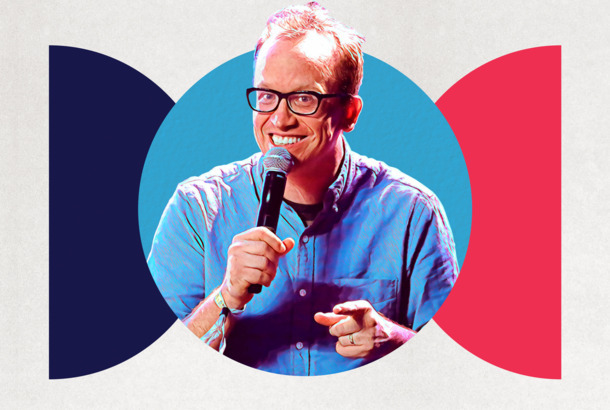 How Chris Gethard Transitioned to Comedy Cellar Stand-upOn this week’s Good One podcast, Chris Gethard discusses his transition away from improv and toward stand-up. I Tried Auditioning for an Improv TroupeWhat does it take to make it into an acclaimed improv team in New York? To find out, I auditioned for a troupe at the PIT. 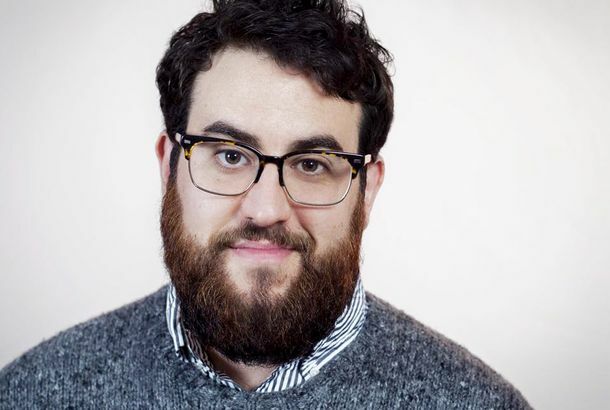 A Eulogy for UCB’s Del Close Marathon in New YorkA longtime improviser says good-bye to DCM before it moves to L.A. next year. Comedians Share Their Favorite Del Close Marathon MemoriesA walk down memory lane ahead of UCB’s 20th and final improv marathon in New York. UCB’s Del Close Marathon Moving From NY to LAAfter 20 years in New York City, the Upright Citizens Brigade improv comedy weekend is heading West. Matt Walsh Takes You Inside His Del Close MarathonThe Upright Citizens Brigade Theatre co-founder takes on its annual improv festival. Drake Used to Do ImprovIt’s an essential piece of the puzzle that is Drake. Koch Brothers Looking to Build an Improv TroupeSounds hilarious. Don’t Forget About That Time Bryan Cranston Did Improv As a British MetalheadDave Foley approves! Watch Colin Mochrie Reenact Star WarsMay the improv be with you. The Set of Transformers Pretty Much the Same As That of Curb Your EnthusiasmImprov is not only encouraged, but recommended!